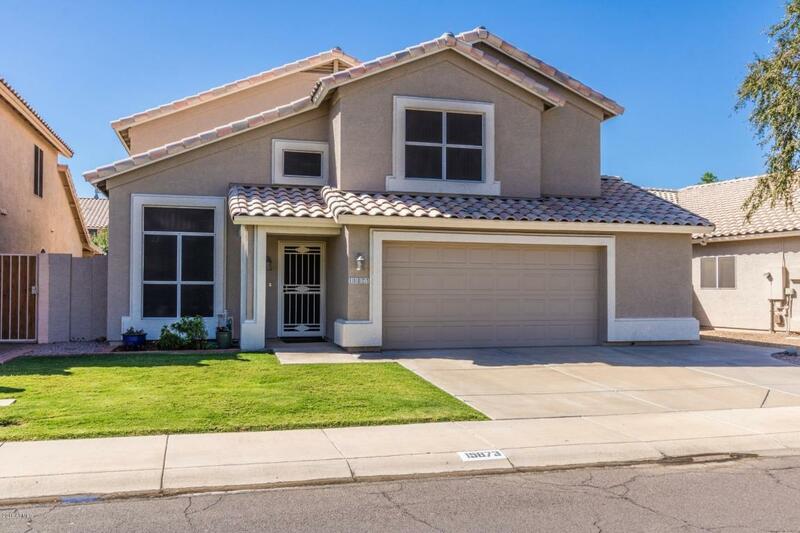 Beautiful move-in ready home in the Moon Valley neighborhood. 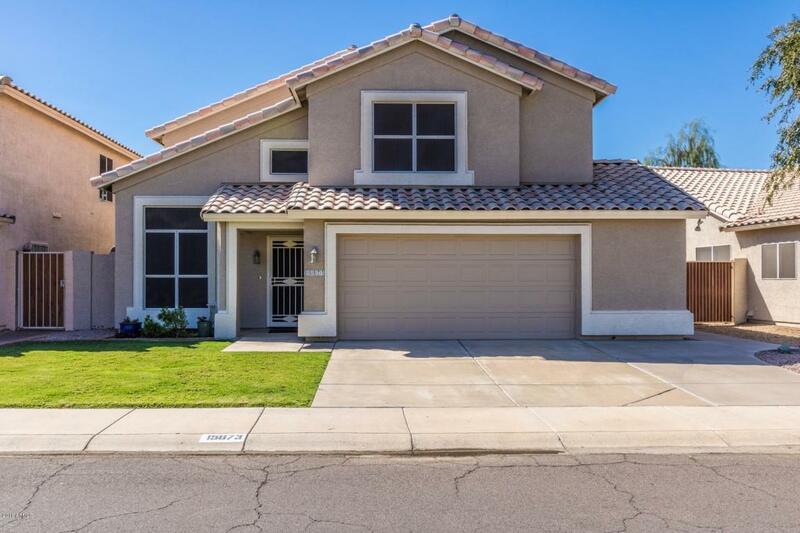 Don't miss out on this 2,106sf home w/4bdrms, 2.5ba. 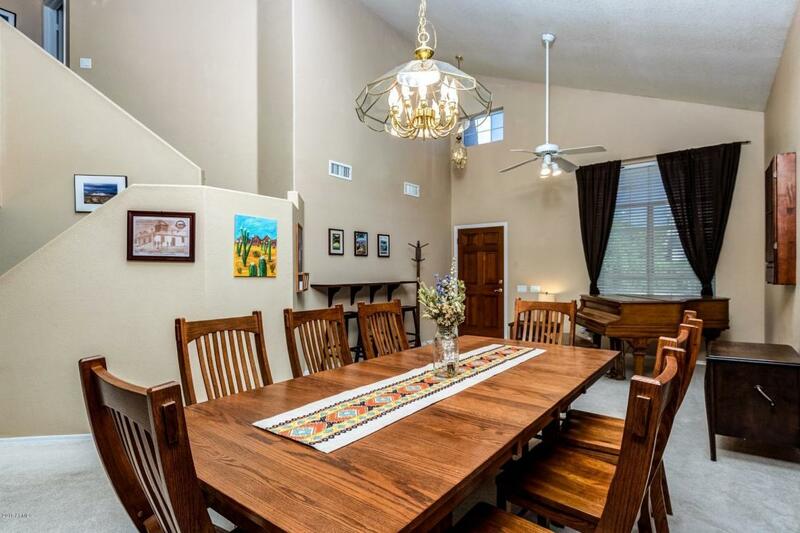 Tiled entry, spacious greatroom, kitchen w/granite countertops open to this wonderful family rm. All bdrms upstairs, master suite includes over-sized tub, upgraded vanity and spacious walk in closet. Large laundry rm leading to 2.5car garage. 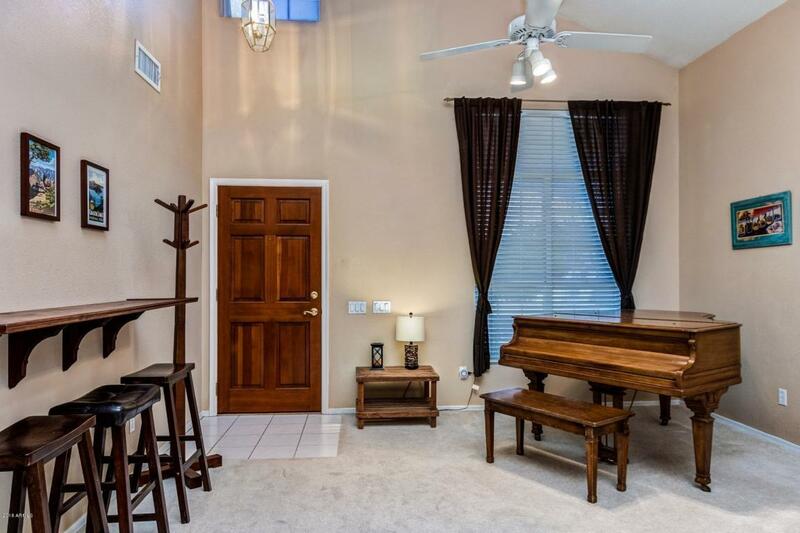 You'll enjoy this entertaining backyard w/spacious covered patio. Newer exterior paint, window screens, patio roof, A/C/Heating unit. 10 minute walk to Moon Valley Park. Grocery, shopping, dining and schools within 5 minute drive.